The August Group, Inc. Ltd. Comment: Inspect and estimate storm damage on the roof. Comment: I want someone to inspect my roof to see if there is any damage that could be causing water to leak in. Comment: We would like to have our house analyzed to see where we are losing heat in the winter and AC in the summer. We feel like certain areas in our house are never comfortable. West County Design & Construction Management, Inc.
Ballwin Home Inspectors are rated 4.87 out of 5 based on 479 reviews of 33 pros. 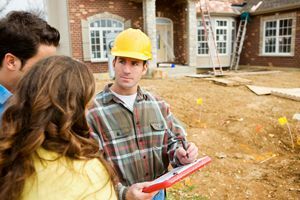 Not Looking for Home Inspection Contractors in Ballwin, MO?